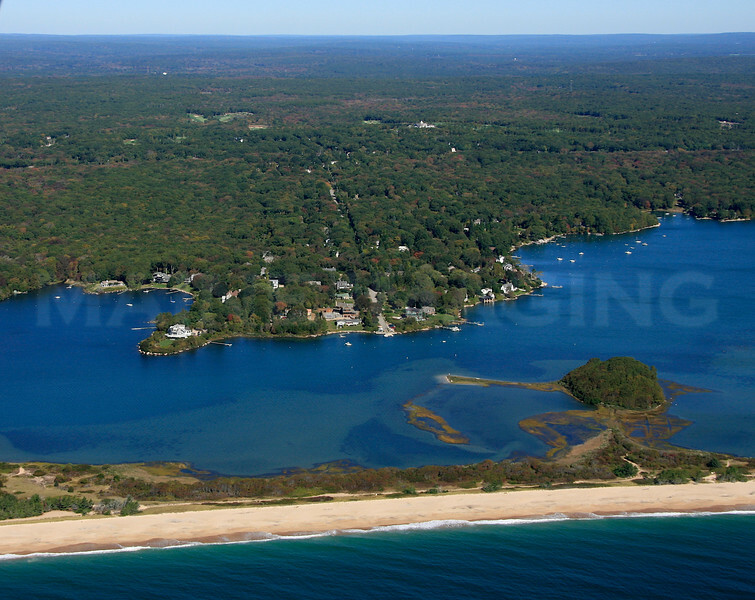 A collection of Aerial Images from the town of Westerly, Rhode Island. Shelter Harbor and Wheat Point. Westerly, Rhode Island.